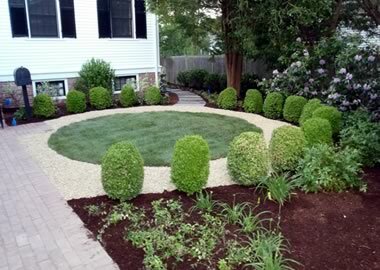 Mueskes Landscape and Snow Management has a combined 30 plus years of experience in the landscaping and landscape management industry. 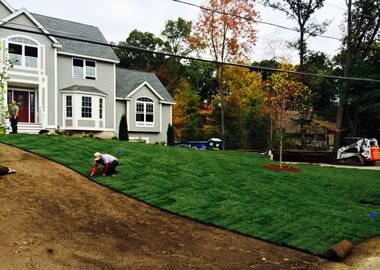 Mueskes Landscape and Snow Management provides year-round landscape management services for commercial and industrial clients. We can customize a maintenance program to fit your needs. We also offer seasonal account savings. Take the headache out of managing your accounts payable by locking in a simple monthly installment for all of your services. 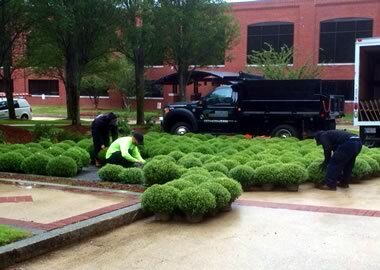 Why Choose Mueskes for your Commercial Landscape Management? 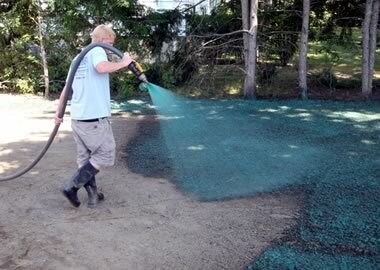 Our experience in the industry allows us to develop a landscape management plan for your site that meets all of your needs and is cost effective. 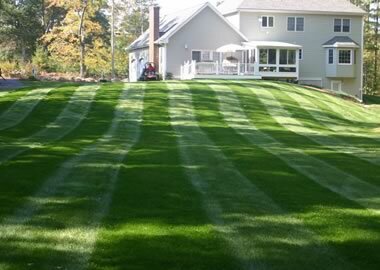 We provide year-round services including, Spring cleanup and mulch installation, weekly lawn mowing, fertilizer programs, irrigation maintenance, flower installation and Fall clean up. We carry full liability, auto and workers compensation insurance to meet and often exceed your requirements. We promote safety on site and require our team members to wear personal protection equipment and operated machinery safely. We are flexible based on your schedule. We do not want to interrupt your customer or employee experience and can tailor a plan to meet your needs. You can choose to pay per service or seasonally and we offer cost savings and discounts for multi-year agreements. 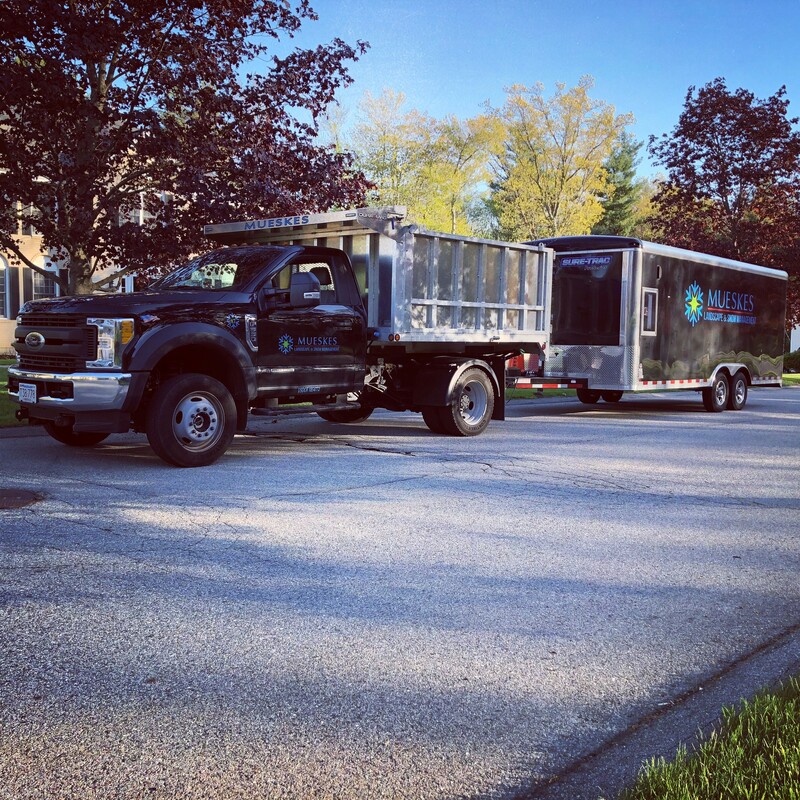 Take the worry out of finding a contractor for the right price when you have guaranteed pricing and superior service with us.